Valentine gifts for men are often some of the most difficult things to shop for. Tradition would have you believe that men are hard, stoic and unemotional, which might mislead you into thinking that something like Valentine flowers would be inappropriate. This couldn't be further from the truth, however, as flowers are a special thing that everyone loves – regardless of age or gender. 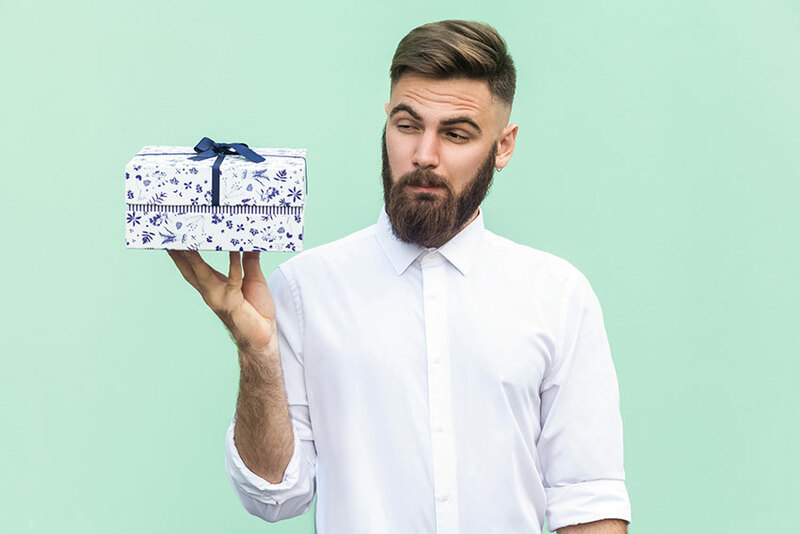 Sometimes a guy gets sick of getting tools or sports equipment all the time, which means that a unique and personalized gift might be what you need to surprise your man. Enhance your romance by combining a card with a box of chocolate and a bouquet of his favourite flower. He won't be expecting you to give him something like this, so it's a good idea if you're looking for a quality gift that shares a personal message. You can customize your flowers for added effect. Consider a fun idea like creating a heart out of blossoms or perhaps creative a gift basket combining flowers with some shaving products or special cologne you'd like him to wear. The choices are limitless when it comes to Valentine gifts for men. For more ideas, continue reading below. Valentine gifts for men no longer seem so hard to shop for after our above suggestions. Flowers are a universal gift appropriate for anyone and for any occasion, so you really can't go wrong if you choose them. As easy as it is to shop for men thanks to flowers, it's even easier to order and deliver them. The process is simple thanks to the Internet, and here's how to do it. Browse your florist's website in order to find a particular display or arrangement that suits your tastes. Once you've made your selection, simply proceed to the safe and secure online order form and provide your payment details and the address of recipient. Same-day delivery guarantees ensure that your flowers, cards and baskets will arrive fresh and on time – every time. This is perfect for a busy person, since you don't even need to leave your home or office to enjoy this easy process. Of course, if you have any further questions about Valentine gifts for men or about flowers in general, we invite you to contact us at any time. We'll be happy to put our experience and expertise to good use in providing advice or solutions for your situations and dilemmas.